The Schumacher Mi5 has always been a popular chassis, and the EVO spec had looked formidable at some races with Andy Murray at the sticks. We are pleased to introduce to you the new Schumacher Mi6 1/10th Competition Touring Car!!! The new Mi6 from Schumacher born from the multi national championship winning ‘Mi’ platform. Superbly engineered and equipped as standard with some awesome new equipment, the Mi6 enables set up changes to be made simply and quickly. 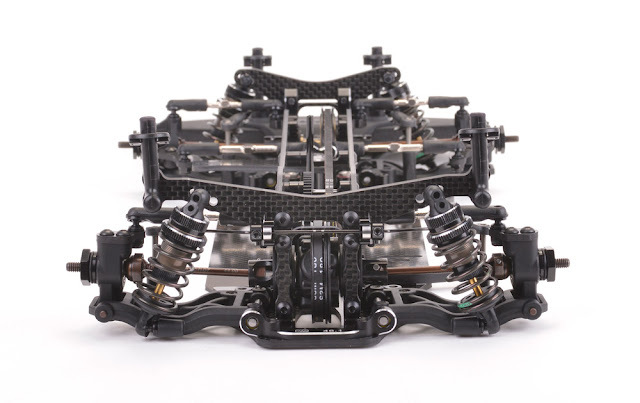 The Schumacher Mi6….. racing intelligence! At first glance the design may look familiar however look at the details of all the new improvements!! 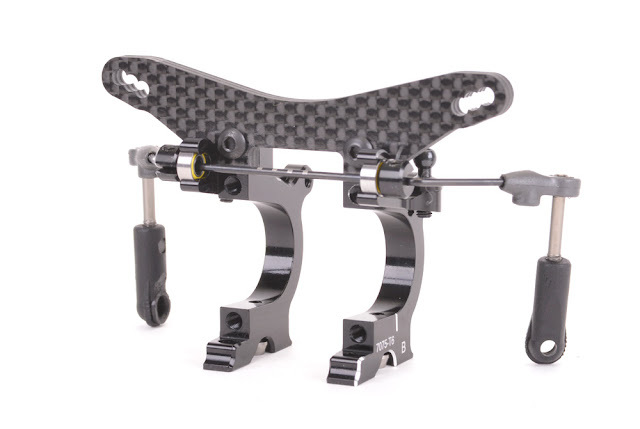 NEW Industry first ball raced suspension pivot mounts for reduced friction and easier assembly. 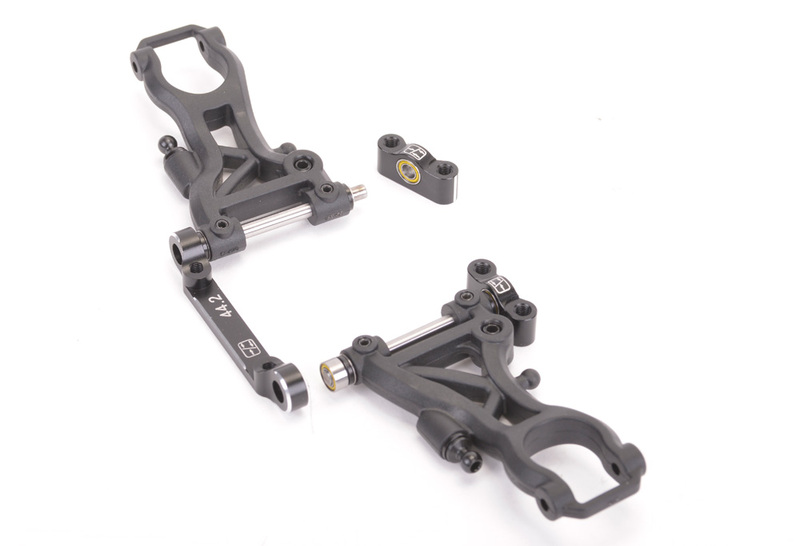 NEW plastic gull wing wishbones featuring a sideways mounted damper ball stud for fine adjustment. NEW lightweight alloy transmission housing incorporating a ball raced anti-roll bar system. 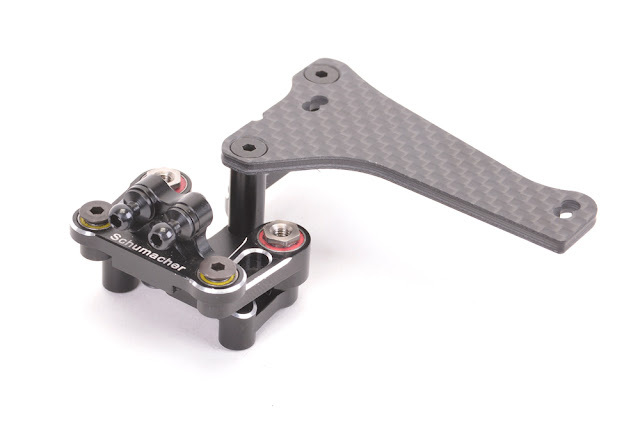 NEW motor mount moves motor in by 1.8mm for more centralised weight distribution and better balance. 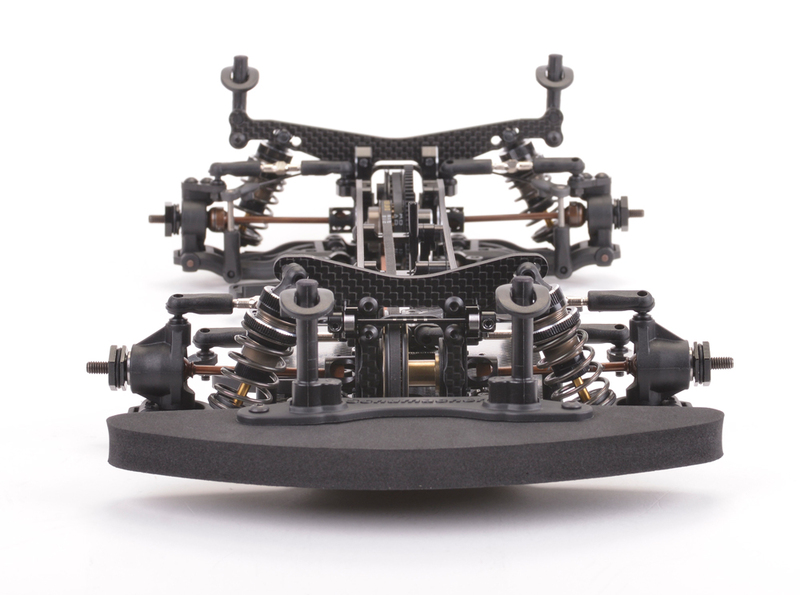 NEW lowered motor with pocketed chassis for lower centre of gravity. NEW twin point steering for a smoother feeling around neutral and more reliability. NEW CNC alloy front spool for greater reliability. 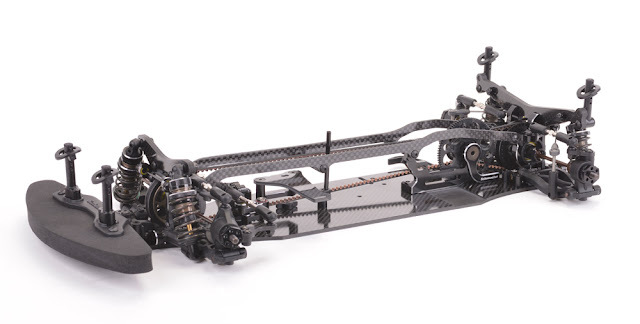 NEW chassis profile for optimised flex characteristics. NEW 3mm Bando belts for improved efficiency. NEW 1/8" inboard hinge pins for great impact strength. 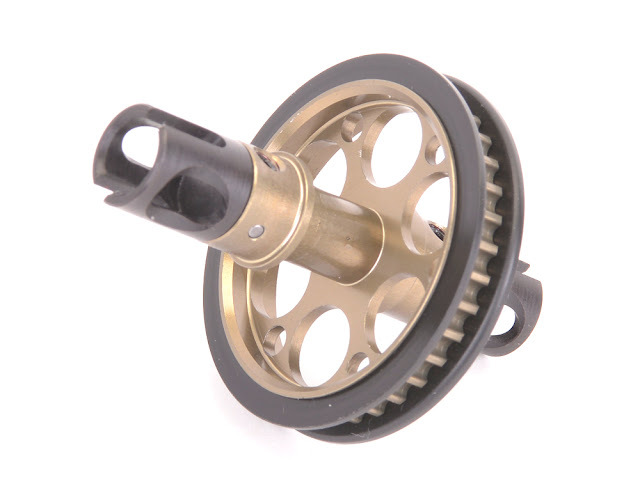 NEW CNC alloy 20T layshaft pulley with increased bearing span for more durability. NEW Ultra smooth PTFE impregnated Hard Anodised threaded alloy shock absorbers for extreme smoothness and durability. 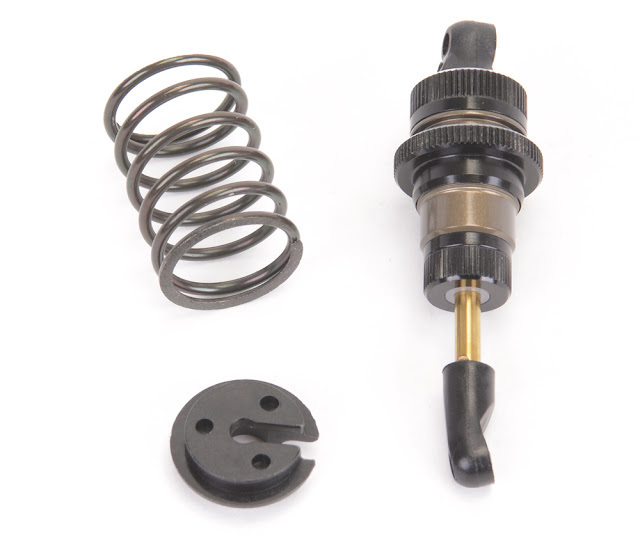 NEW twin O-ring shocks for better oil sealing and improved piston control. NEW anti roll bars in 0.1mm increments with laser engraving. NEW black precision ball studs for reduced slop. 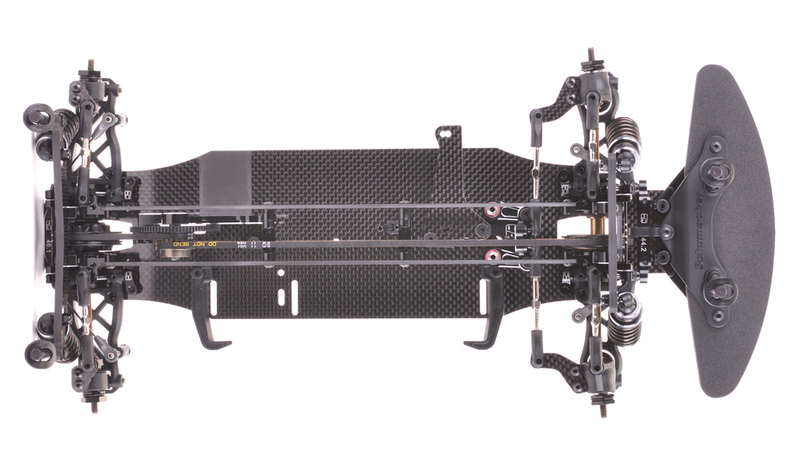 NEW lightweight body mount system with multiple R-clip positions and 3 body hangers with varying offsets for improved impact reliability and fine adjustment. 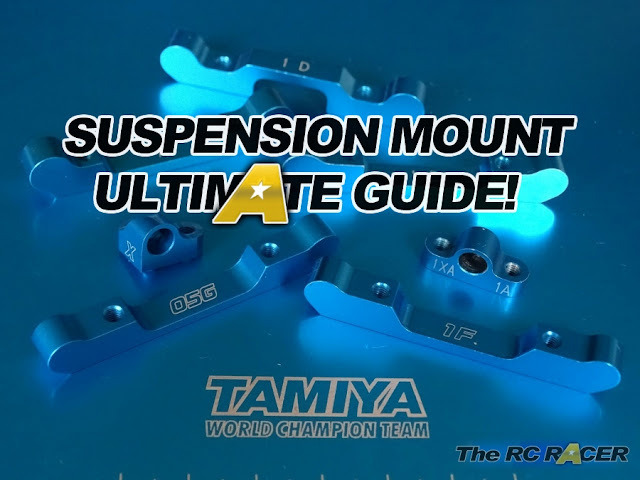 NEW 3mm front shock tower for reduced weight. 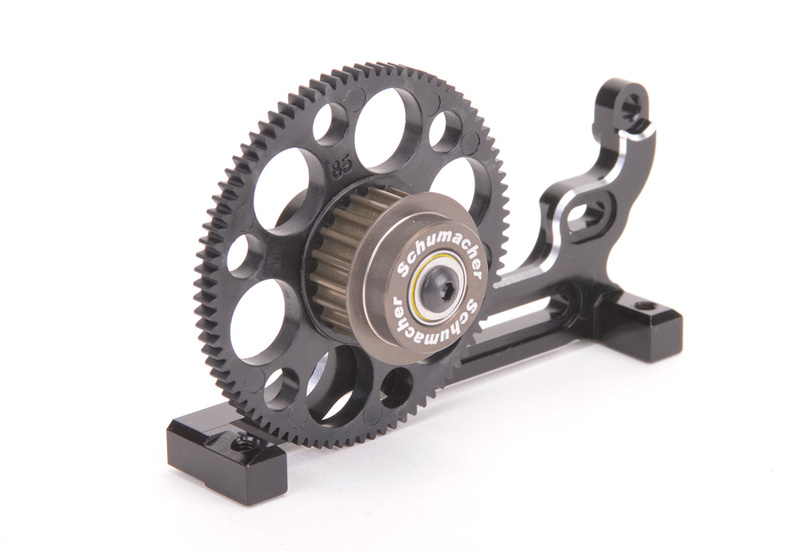 NEW steel outputs (front and rear) for more reliability and greater life. NEW aerial tube mount that is both lightweight and offers more secure captivity of the tube. NEW ultra hard wearing ball cup design with adjustment hole. NEW 4mm rear shock tower for increased stiffness.